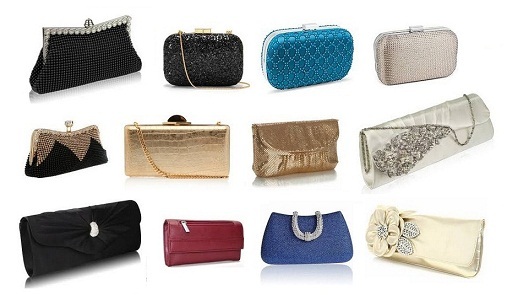 When you are all ready for night out, you can complete your look with a clutch bag. It is the centre of all your accessories. 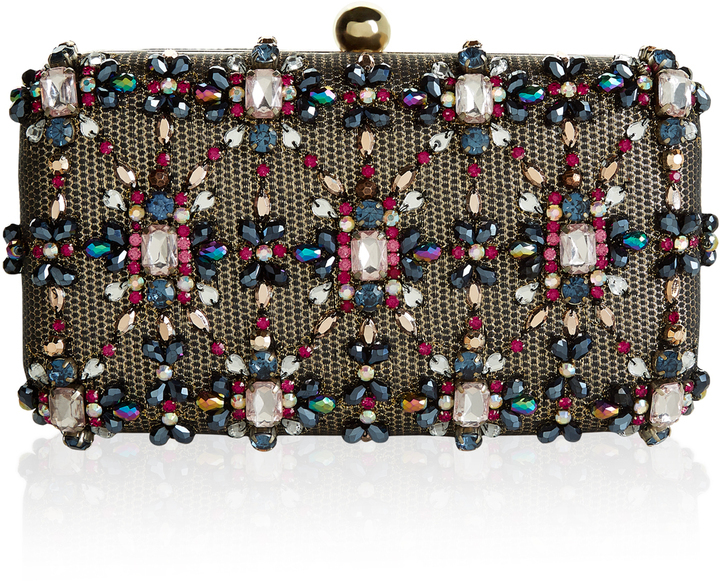 From red carpet to a high school prom, your clutch can definitely make statement to your outfit. Normally clutch bags are small. You can keep your foundation, cell phone, money and keys inside a clutch. 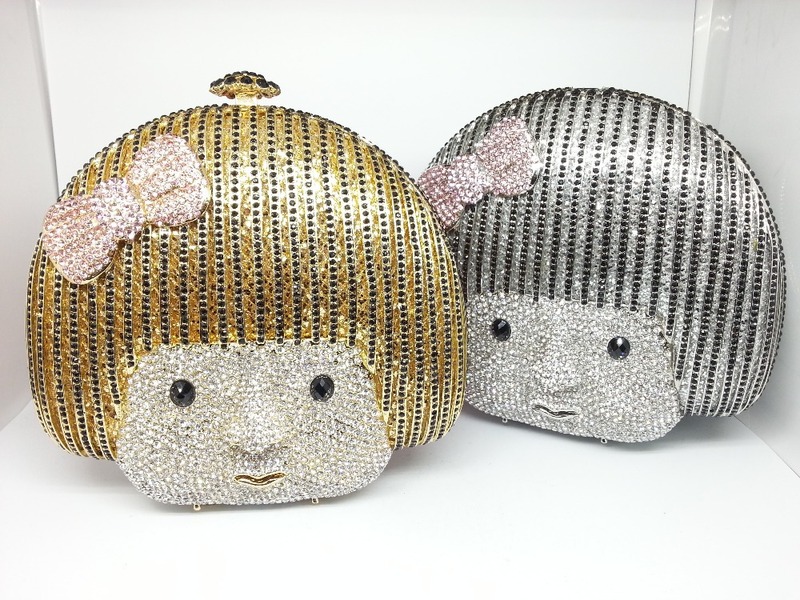 Usually clutch bag comes in many shapes and size. You just have to use it according to you attire. Here are few. 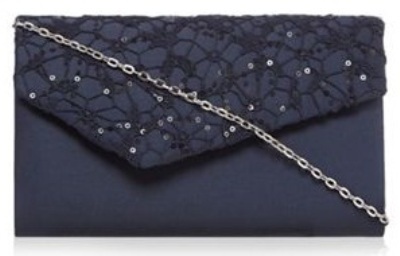 A black clutch bag is a perfect finishing touch to your glamorous look for a party. 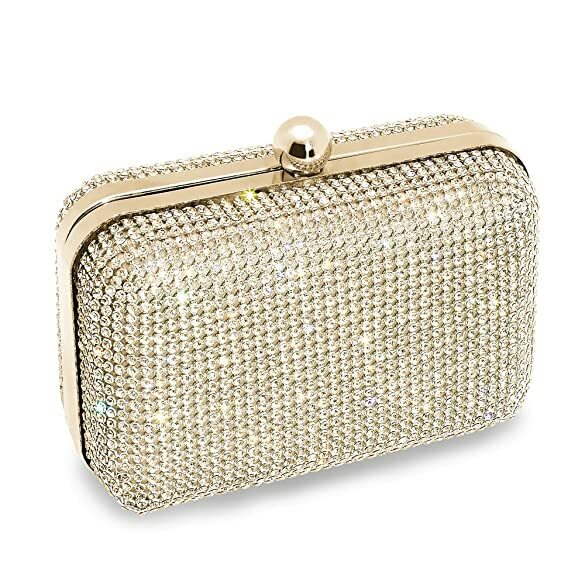 Normally a black clutch bag has metallic strip or diamonds. 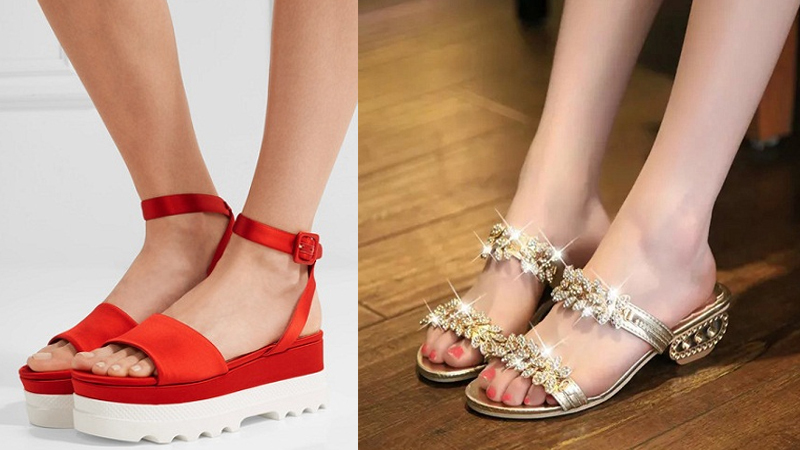 They are normally paired with light Coloured outfit. 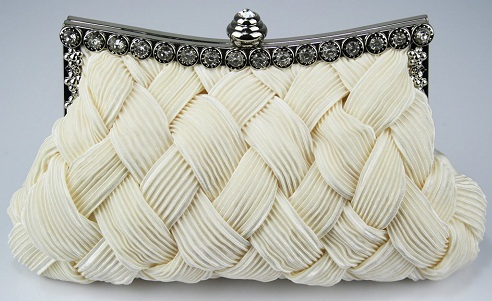 A white clutch bag is every bride favourite. It has pearls and diamond to give it a shine. Mostly they have slings. You can use it normally with a deep evening dress or even a simple denim and top. 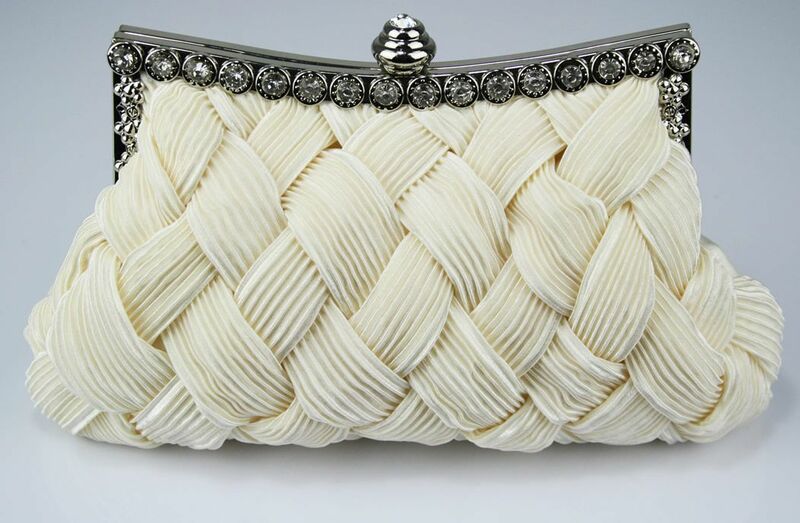 White clutch bag is an easy and mistake free accessory. 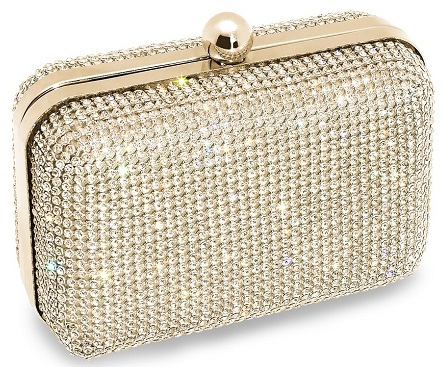 A gold clutch bag is carried by most of Indian brides. It is also used by many actresses on red carpet. A short red dress with a golden clutch is the perfect look. You can also use it with pink and blue outfits too. A hard clutch bag is a box case clutch. It can be of many shapes and sizes. Normally they are bejewelled. It is used many modern brides. 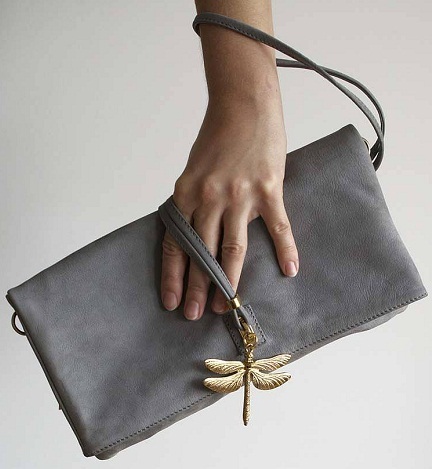 You can play around with your look with cat; baby shaped or butterfly shaped clutches. A soft clutch bag is folded clutch bag. Normally of leather material and sometimes of sequence also. By its name, it is soft and can be stored in any place. They are used as slings too. It is used by men too. 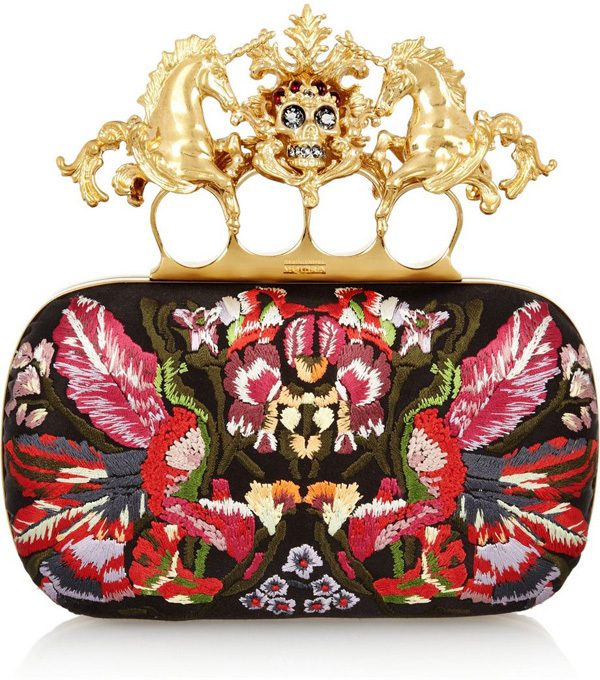 Oversized clutch bag was the 60’s trend but it is the new upcoming trend in the world of fashion. They are big and spacious. They normally paired with dresses to denims. They normally foldable. You can carry it in day or night. 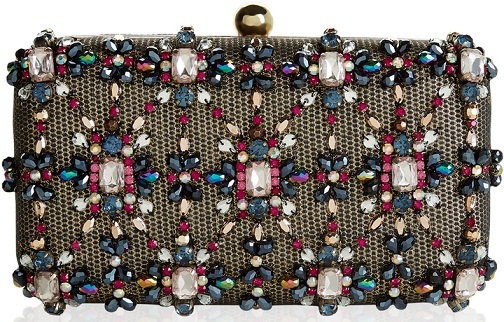 Beaded or studded clutch bag is normally used to add glamour to your outfit. Usually it is used for evening dresses. You normally use it with outfits with no print. 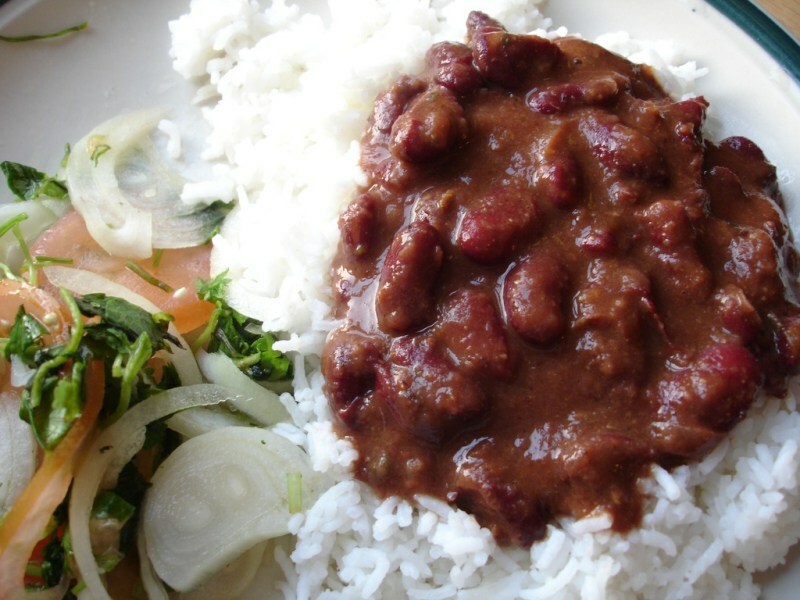 It is mostly seen on red carpets and by celebrities in their glamorous avatar. 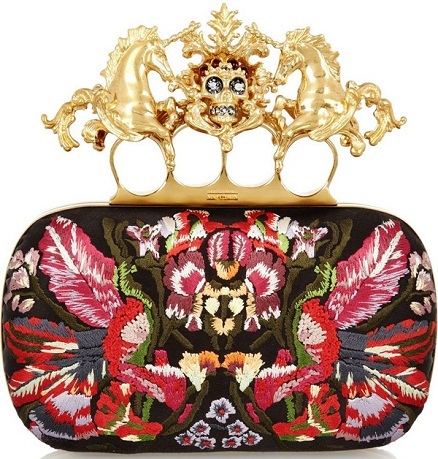 Embroidered clutch bag has embroidery all over. You can use it with simple dresses and denim outfits. It also adds colours to your outfit. 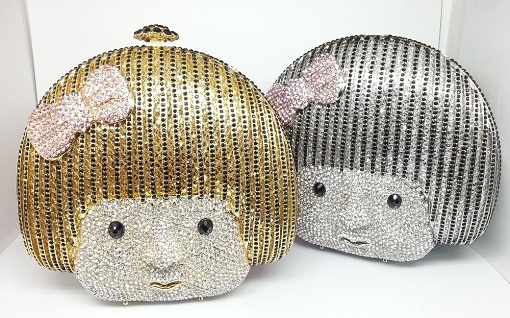 Normally these are the traditional clutches. These are ideal for Christmas gift. Normally they have sequin and mirror work. 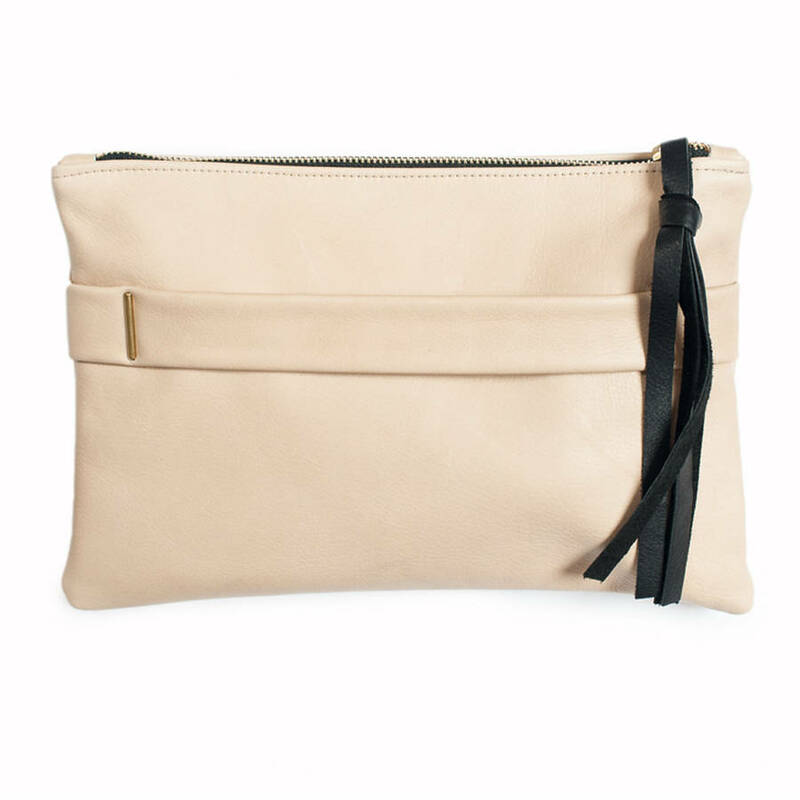 Leather clutch bag can be used for everyday purpose. They have many shapes and colours. Normally they are used with denim outfits and everyday dresses. 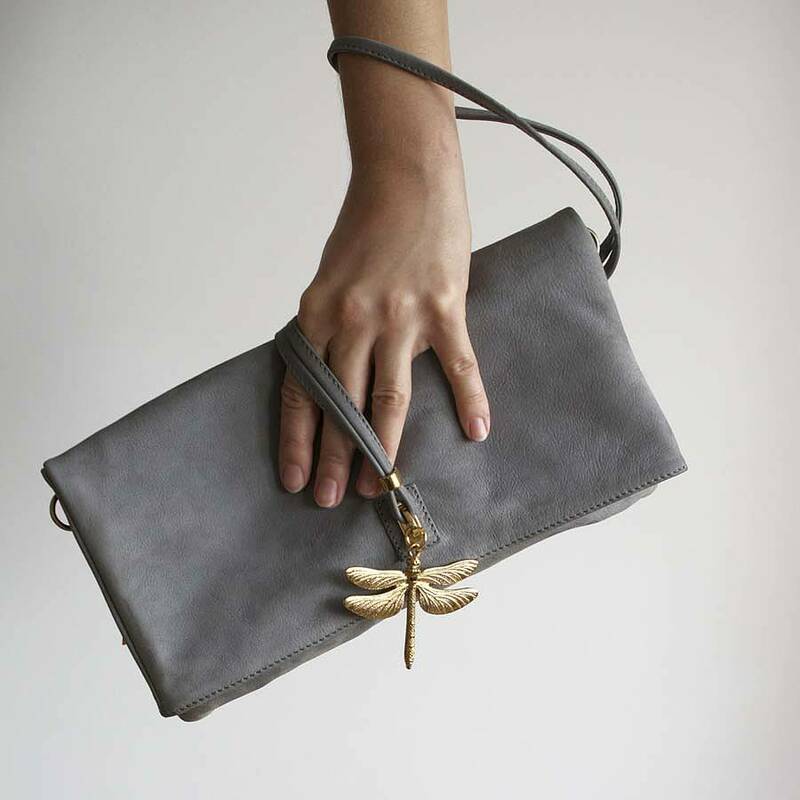 A leather clutch bag can be modified in sling. Sometimes few diamonds are added to them to make it glamorous. Carrying a clutch bag can be bad idea and be impractical sometimes. You might forget it anywhere and makes it difficult for you to carry anything else. But if I am asked, Clutch bags give a fresh feel to the outfit. 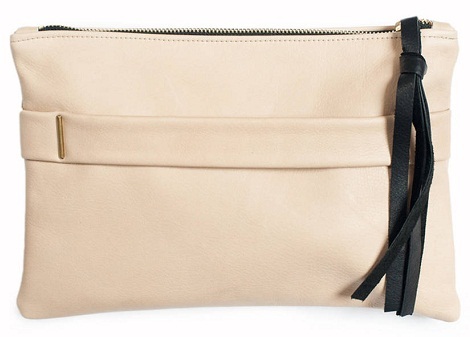 Clutch bags look very minimal and different. They are unfussy and force you to carry less stuff. 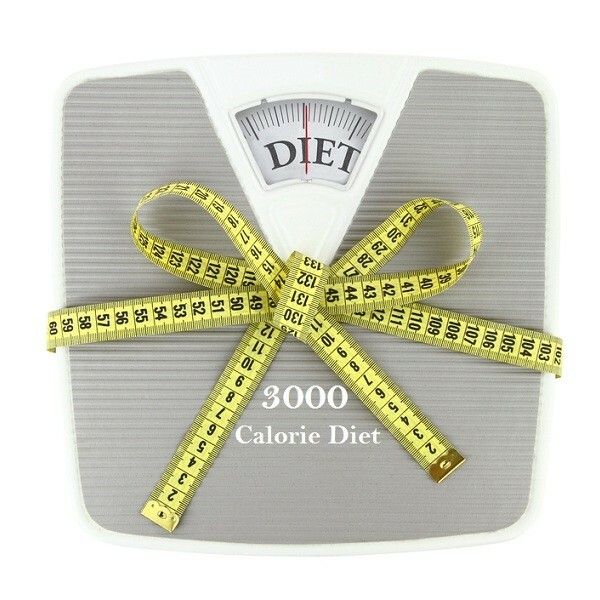 If you need a fresh change and don’t wish to carry weight. ← Previous Story How to Make Beaded Bracelets ?